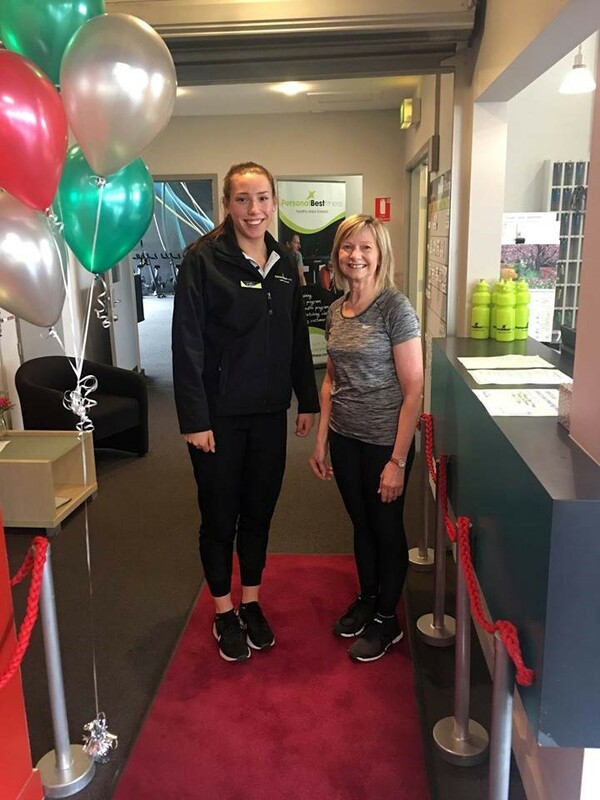 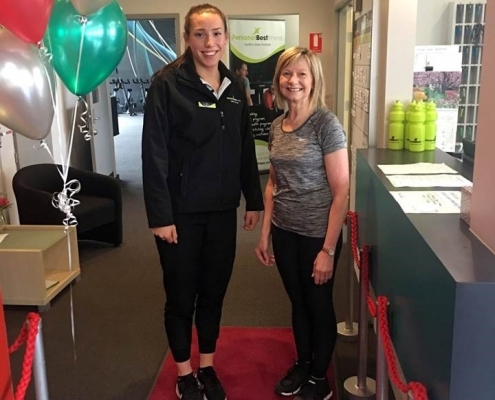 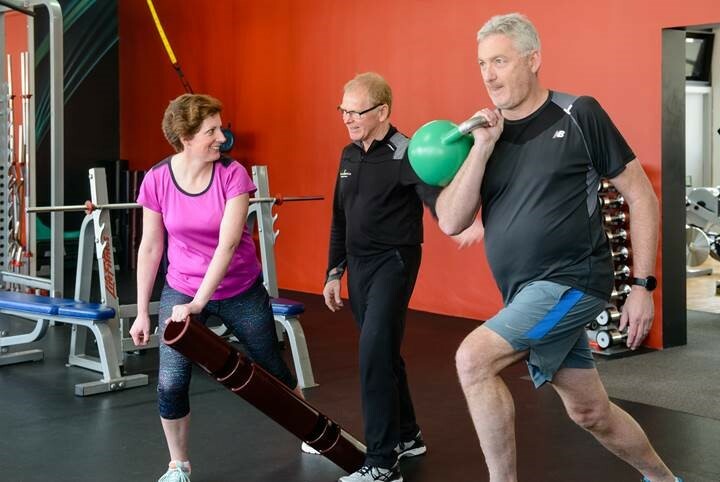 Tasmanian-based Personal Best Fitness has become the first in the state to achieve Fitness Australia Quality Accreditation. 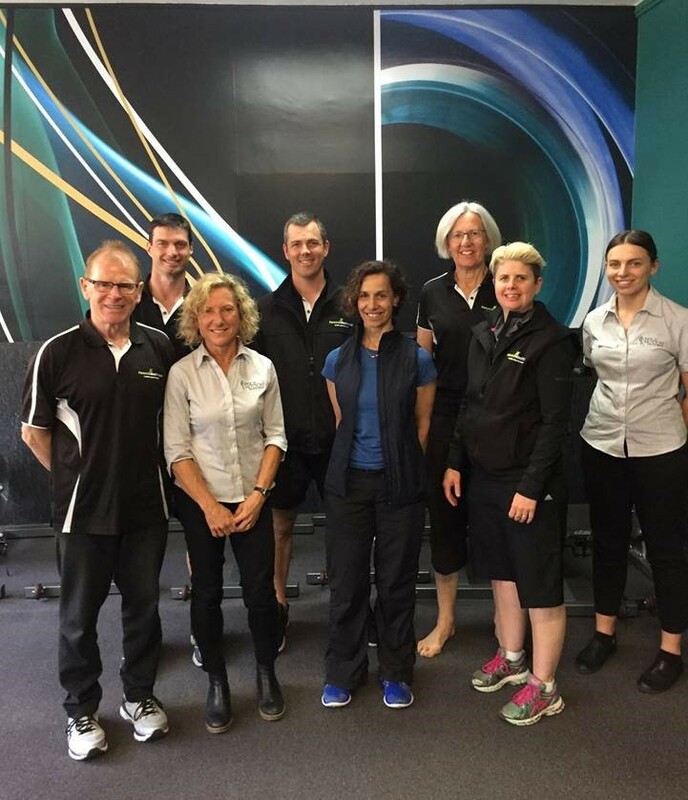 “Taking part in the program reminded us of the need to regularly review our policies and procedures. 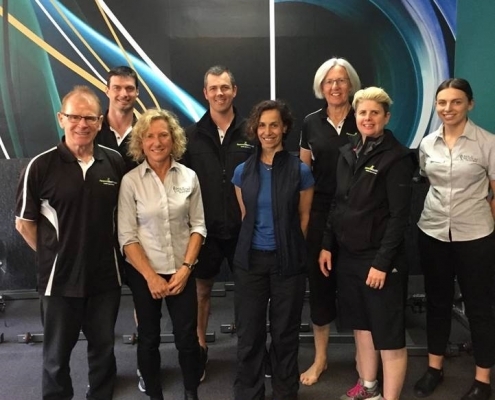 The program enabled us to get a more in-depth view of our business. 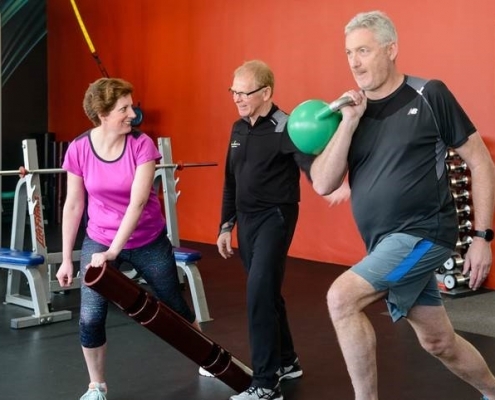 Working through the customer feedback and the Likert scale survey gave us a greater understanding of how our business was operating and allowed us to make small adjustments where necessary,” says Coombe.